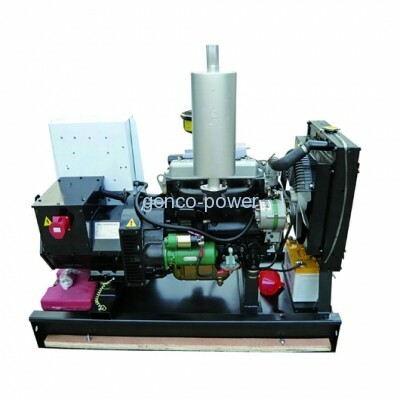 Yangdong is small bore and multi cylinders diesel engines. It is a national high-tech enterprise. The production has such excellence as following: the variety is satisfied, the performance is outstanding and the emission capability is well. Also, the production has been certificated by the ISO9001 and TS16949 quality system. have 14 series, including bore of 75, 80, 85, 90, 100, 102, 105 and 108 (mm), and more than 500 types of multi cylinders diesel engines. All of them are the idea power for light cars, farming vehicles, combined croppers, engineering machines, generator sets and water pumps. For being compliant with the requirement of the environment protection, the technology of pressure-gained with normal cold temperature applied to the small-power diesel engines is popularized in force to make the emission index measure up the EuroⅡand Euro Ⅲ Emission Control Regulations. Nowadays some of production has passed the certification of EPA in U.S.
Engine can be coupled with GP series A.C. synchronous brushless alternator( new-style designed by ourselves,with update international technology). 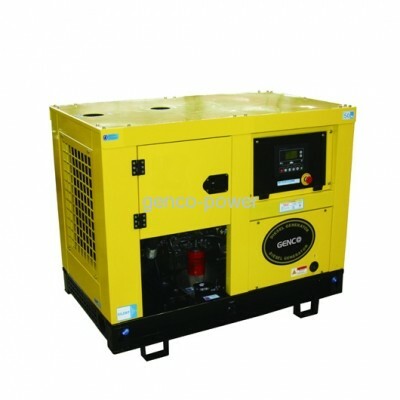 It can also be matched with STAMFORD, LEORY SOMER, MARATHON alternator according to customers’ demand. Rated voltage:400/230v, 440/254v, 220/127v, etc. 1. Standard control panel, including voltmeter, fequency meter, ampere meter, water temperature gauge, oil temperature gauge, oil pressure gauge, AMF control module,oil level indicator, emergency button, preheating button, battery voltage gauge, hours running counter for protection and tranfering. 2. It can be with ATS electric control cabinet, including circuit breaker, LCD or LED auto controller, indicating lamp, transfer switch,etc.. Automatic transfer switch (ATS) uses update technology, which can be automatic control for on-off electricity, remote monitoring, automatic parallel operation,etc.